Not surprisingly, the hottest film festival Day Zero users want to attend is Cannes Film Festival in the south of France. 2706 people want to do this. 368 people have done this. Terschellinger filmdagen: 6 t/m 12 augustus 2018 < niet t festival zelf? I attended the Peery Film Festival and I saw "He Named Me Malala" and "Can You Dig This?" They were both very moving documentary films. 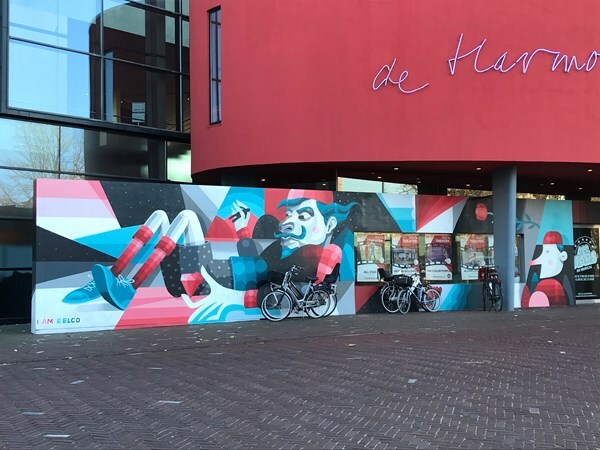 Visited Movies That Matter Filmfestival in Den Haag in march 2014. Impressing films! 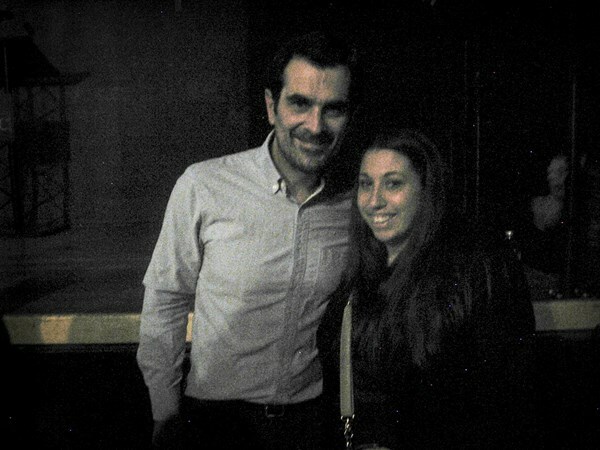 Ty Burrell at the Ashland Independent Film Festival...my first film festival but definitely not my last! On Friday morning, some 80 film historians and enthusiasts will file into a screening room at the Culpeper, Virginia campus of the Library of Congress. The lights will dim, the projectors will turn, and a film will appear on screen. The catch: No one—literally no one in the world—knows what the film is. 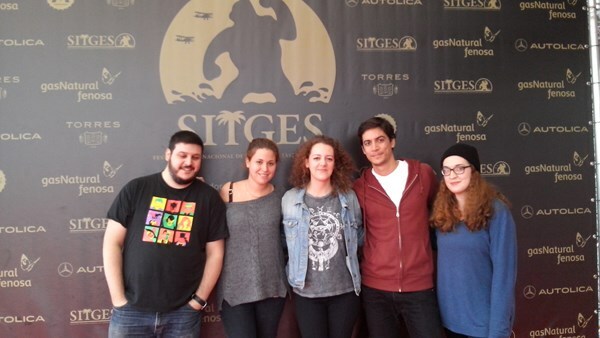 7/10, 8/10, 14/10, Sitges Film Festival. Asian Film Festival of Dallas, Battle Royale with the awesome Kianna Shor, babyy!!! Spent 7/16/2011 at the Asian Film Festival of Dallas!